Set Mile Stones – In an ideal world your wellbeing program will see 100% uptake in the first hour, however this is unlikely to be the case. Work with your service provider to determine achievable milestones. Be realistic and define what actions will be taken to ensure targets are met – regular competitions, site visits etc. Launch With A Bang– It takes some planning but having an onsite launch event makes a big difference. Use it as an opportunity to educate employees – what is the new tool, where do they find it, how will it benefit them etc. If you have a disparate workforce don’t be put-off, annual company conferences or gatherings also provide a great opportunity for a similar launch. Make It An Occasion – Balloons, a celebrity guest speaker, a health food cooking demo or a wellness festival; whatever you decide to go with, make sure it’s applicable to your entire workforce. The more memorable the event, the more memorable the wellbeing tool. Prizes and Incentives – Incentivising employees always works wonders. Keep it relevant to wellbeing and try to offer multiple prizes to keep interest peaked. If possible use the tool/program as a method of entering the competition. For example, registering before a certain date or participate in a set number of yoga classes. Communication, Communication, Communication – Once a decision has been made to implement a wellness program, be it an EAP or a jogging club, communication is key. Use a mix of printed collateral; posters, banners, fliers etc. distributed throughout your offices. Support offline comms with online comms – email, IM promotion, company social networks. 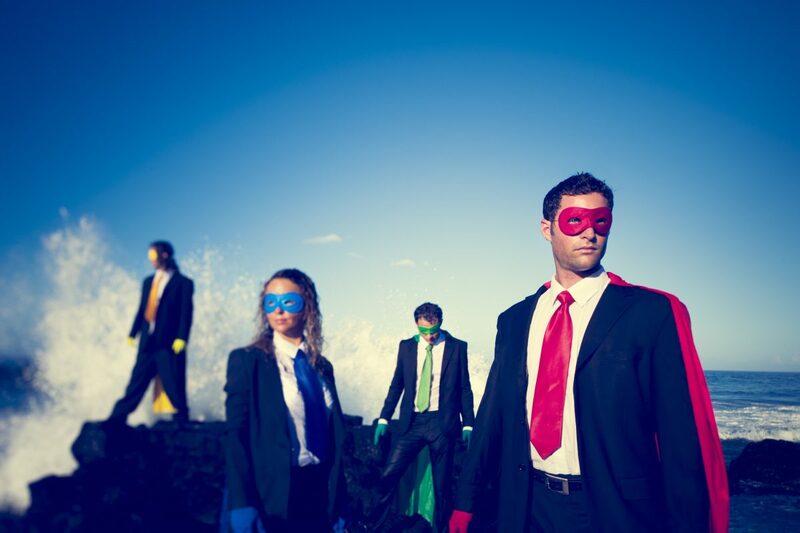 Wellness Advocates –These super heroes are an invaluable asset when it comes to launching new health programs. Every company has employees who are passionate about health and wellbeing. Identify who your most avid supports are and set-up a health and wellbeing committee. Introduce your advocates to the idea of the wellness program before rolling it out and then encourage them to promote the program to their co-workers. Some Friendly Cross Department Competition – It’s important for managers and senior level executives to lead by example. Make it competitive, set a target which means the heads of department must promote the tool to their respective teams. Introduce A Quarterly Wellness Week –Plan a twelve-month strategy to maintain and reignite interest. Dedicate one week every quarter to promoting an area of wellbeing and get your advocates and department heads involved in these too. Introduce The Tool During On-boarding – When someone new joins your team it is important that they are made aware of and engage with the tools you have on offer. Creating the right habits around this from the start can make a big difference and ensure ongoing engagement. Make Your Managers Accountable – It is almost impossible for a HR manager to communicate in person with every employee. Making managers accountable for communicating with their own teams gives a direct route to share the message face to face without over stretching the HR department. There are lots of ways a company can internally promote its benefits but it takes a level of commitment and strategy from both the provider and the organisation to ensure successful engagement. Our Customer Success Managers are experts at launching new employee benefits and over the last twelve months we have tested various strategies when launching our wellbeing tool – POWR Life. Our approach is to work with our clients, understand their workforces, and develop a plan that will deliver the highest impact with ongoing engagement.